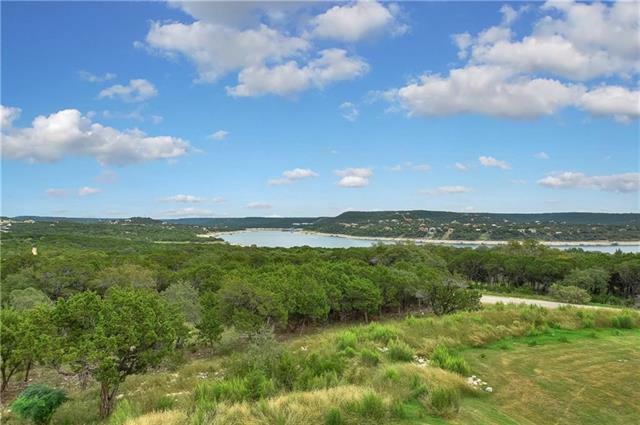 Beautiful 3 bedroom, 2 bath unit on the 3rd floor with incredible views of Lake Travis. Bright and airy with large windows to take advantage of the views. One car garage with Elevator gives this unit a luxury feel. The Hollows community include amenities like a Beach club, Fitness room, miles of paved trails for biking, walking or running. Did I mention that the unit comes FULLY furnished? Everything you see comes with the unit. Furniture, kitchen ware, bedding and bath supplies are all included!